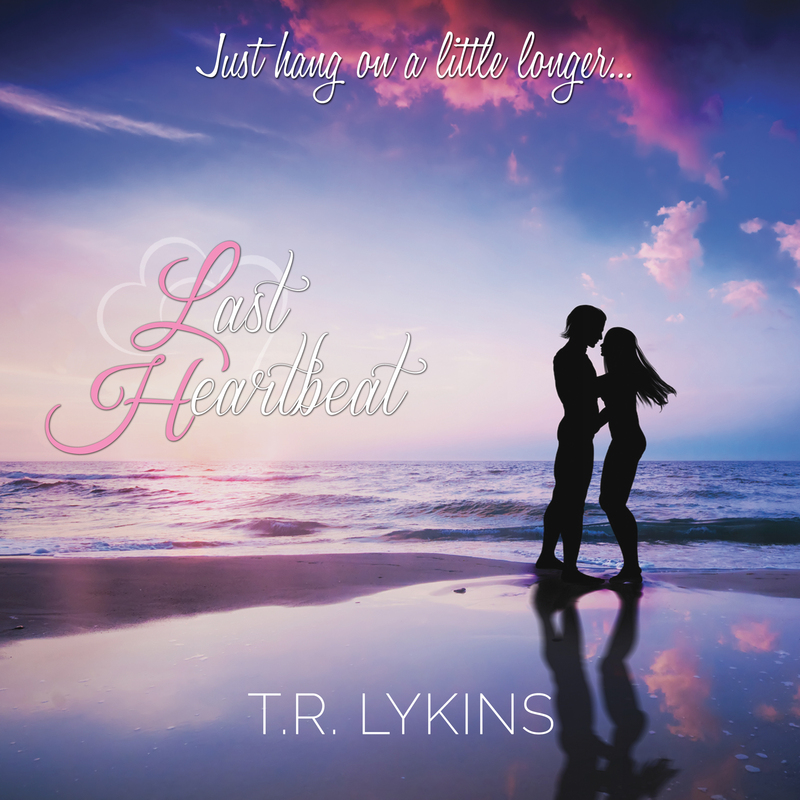 I’m excited to have Last Heartbeat included in this article. Have you listened to the audiobook yet? What are you waiting for?